Apple officially unveiled its latest Mac operating system, macOS 10.13 High Sierra, at the 2017 WWDC event in San Jose on Monday. The main updates to the OS centered on privacy improvements in Safari, Apple’s web browser. 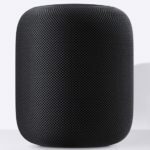 The company said it decided to perfect the operating system powering its Mac machines, as it does every year. But instead of announcing an all-new system with an all-new name, it announced macOS High Sierra. It’s a major update to Sierra, which Apple announced and rolled out last year. 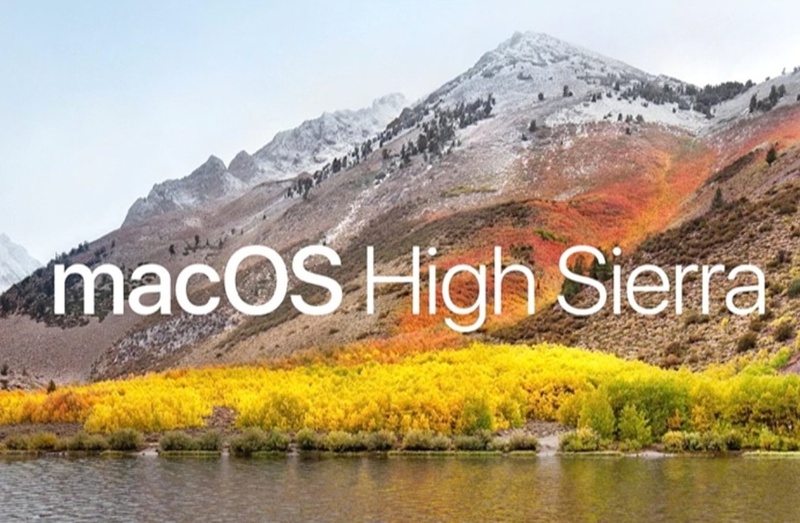 And Apple executive Craig Federighi wasted no time telling developers that the name High Sierra is “fully baked”. With Intelligent Tracking Prevention, Apple suggests that ads will no longer follow users around the web. That’ll be interesting since most advertisement companies on the web use this sort of functionality in some form or another. Safari will identify trackers across sites and segregate tracking data as such. Mail is getting a couple of improvements, including the ability to surface your important messages right at the top of the window, and a new split view that should make it easier to compose messages. In addition, the app will also consume 35 per cent less storage for stashing mail on your hard drive. High Sierra will come with the Apple File System, which will replace HFS and should make for significantly faster performance when performing tasks like copying files between locations. Federighi also breezed through capabilities like Native encryption, crash protection, and instant file and directory cloning. The company’s Metal graphics suite is getting a whole new version, which brings driver optimizations, indirect argument buffers, SIMD group data exchange, uniform variables, sampler arrays, and resource heaps. Federighi noted that version 2.0 will deliver 10x better draw call throughput. The developer kit for macOS High Sierra is now available. That means it’s a relatively early version – and should not necessarily be used by everyone. Public betas will become available later in June.